Drugs work in the midbrain which is the amoral, limbic, reflexive, and unconscious part of our brain. The prefrontal cortex (PFC) is responsible for morality, personality, sociality, parental input and conscious choice. By the way, the PFC is not fully developed until our mid-twenties. Normally, the PFC takes over our functioning for the better, but with the onset of disease of addiction, the brain function shifts much earlier to allow the midbrain to take charge. Over 100 years ago, doctors decided that addicts, including alcoholics, did not have a disease. They couldn’t figure out which organ would be responsible for developing any of the symptoms of the illness of the addict. This fact ruled addictions out of the disease model and any possible relationship to germ theory.1,2 The disease model always identified the problem organ affecting the symptoms of any particular illness. In fact, it was a major medical breakthrough that helped to double the life expectancy of millions of people over the last century. Addiction problems were relegated to the criminal justice system due to the frequent behavioral “badness” that would accompany any symptoms of addictions. Are addicts liars, cheats, sociopaths; raised by bad parents; members of gangs or just downright embarrassing to be around? Historically, many social movements attempted to control the “badness” through advocating complete abstinence. For many addicts, this proved impossible to achieve, unless a spiritual awakening occurred or they became “white knuckle” abstainers. Until Alcoholics Anonymous and its 12-step approach came along, nothing seemed to work for addicts over the long term. Things started to become a bit more hopeful with AA’s attention to changing one’s thinking through relying on a Higher Power of your choice. Even still, we continue to have many myths that surround addictions. Over the past decades, we have created a public health crisis including the use of incarceration rather than effective medical treatment interventions. It took further medical research to gain insight into the primary organ responsible for addiction. In effect, the problem of addiction has come full circle back to the need for medicinal interventions. Addiction cycles have varied over the decades. Drugs of choice have come and gone, with a steady dose of alcohol abuse driving the problem more deeply into our culture. Today, we have the opiate crisis and big pharma’s development of pain management drugs that were promoted as being non-addictive. We now know otherwise. 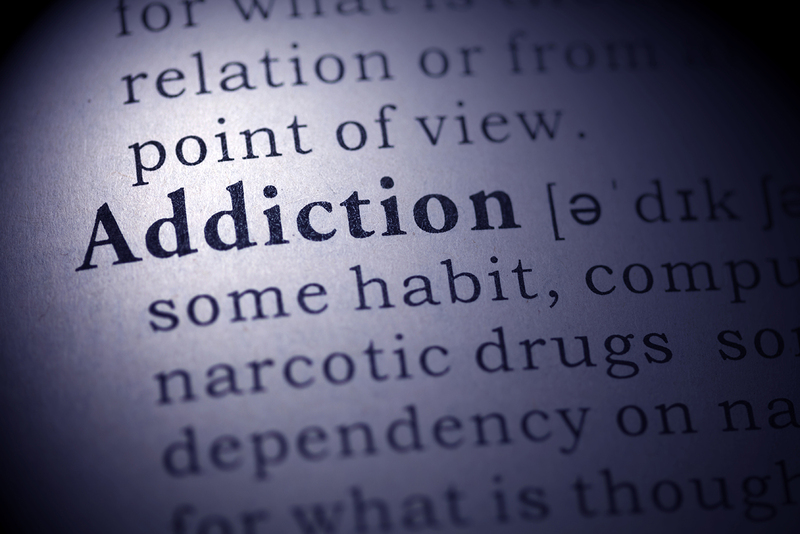 Brain research done since the mid-1980s identified the afflicted organ that sets up the addiction/disease process. That organ is the midbrain.